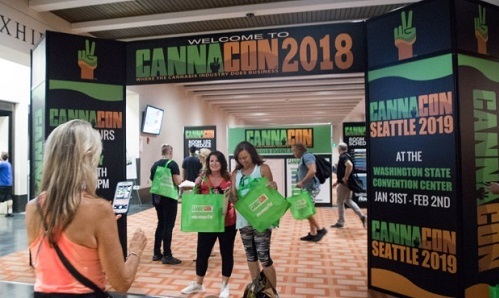 Hundreds of businesspeople, consumers and enthusiasts gathered at the Hynes Convention Center in Boston on Friday to promote products and discuss ways to cultivate marijuana-related businesses in the budding industry. In Massachusetts, legislators have not been speedy to issue retail recreational marijuana licenses, though three were approved this week for shops in Northampton, Brookline and Amesbury. But legal hurdles haven't stopped eager entrepreneurs from hashing out business ideas.